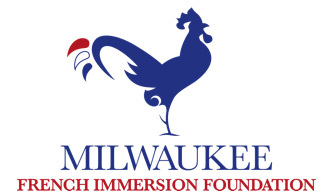 We are fortunate to have an amazing group of parents who have established a foundation in support of French Immersion in Milwaukee. The MFIF funded five Amity Intern language models this year. Please see the link below to learn more about our foundation.